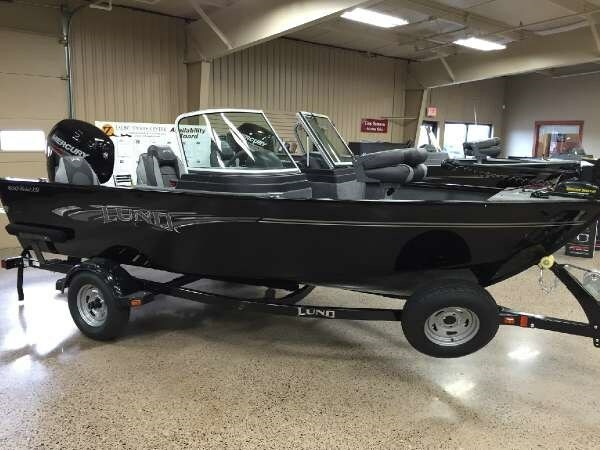 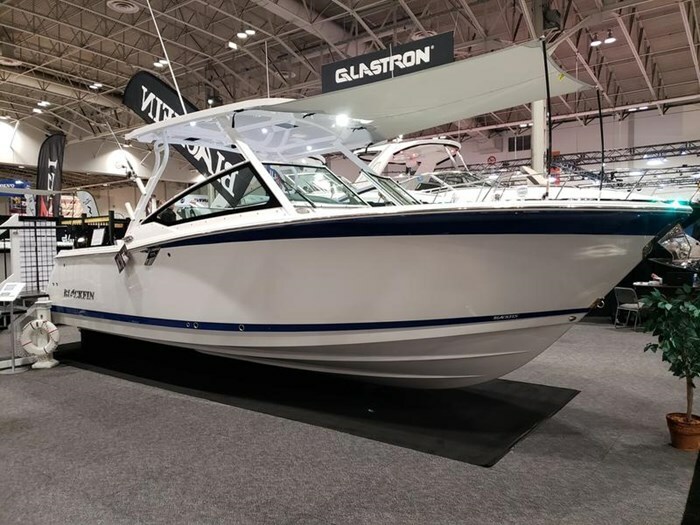 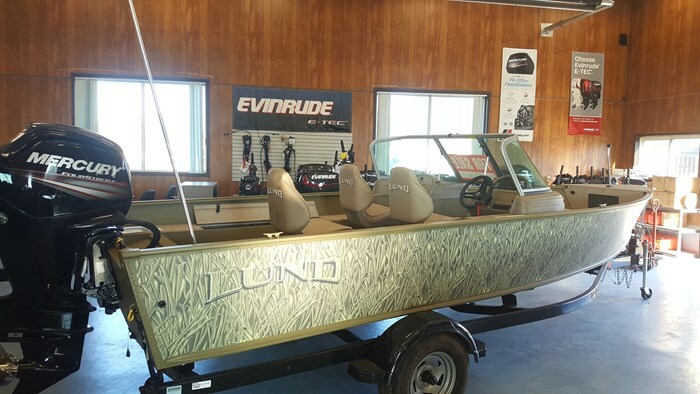 Ideally suited for Canada’s inland lakes and rivers, all-purpose fishing boats range from about fifteen up to about twenty feet in length and mostly manufactured in aluminum, either all-welded, all riveted, or a combination of both, and as such, are relatively easy to trailer and to launch. 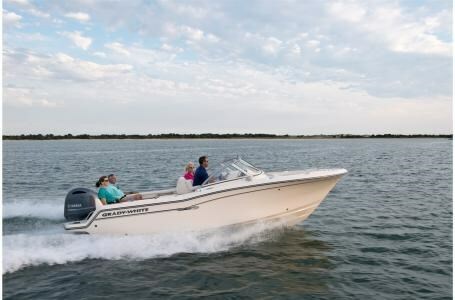 They generally have relatively higher free-board (distance from the waterline to the topsides) making them relatively safer in bigger water conditions and are generally powered by a medium sized outboard motor in the range of about forty to perhaps a hundred or so horsepower. 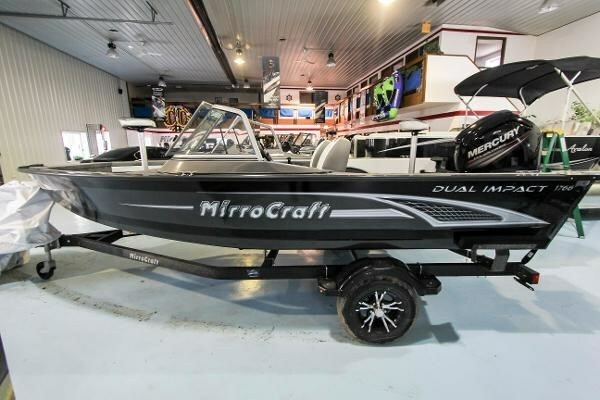 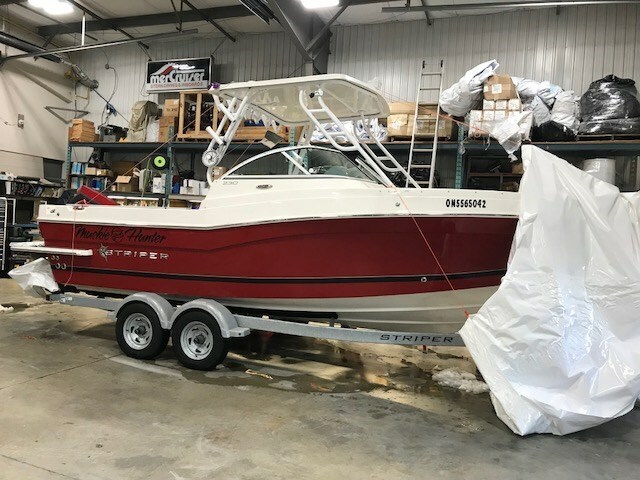 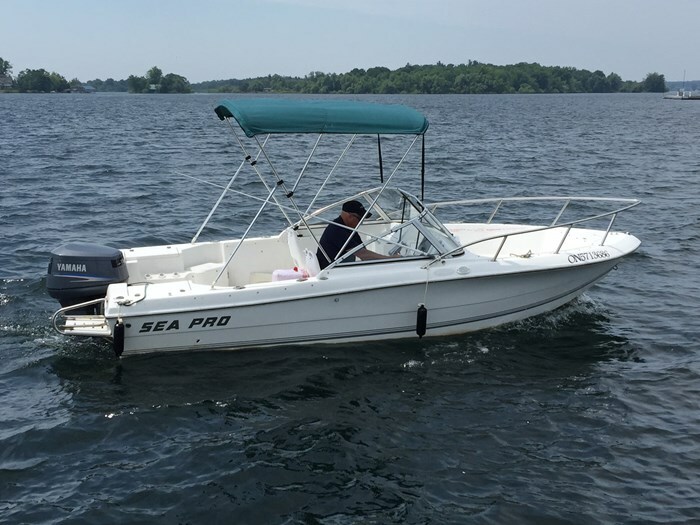 They may be tiller handle controlled at the stern leaving a wide open interior or have remote steering and control from a side console or even a center console. 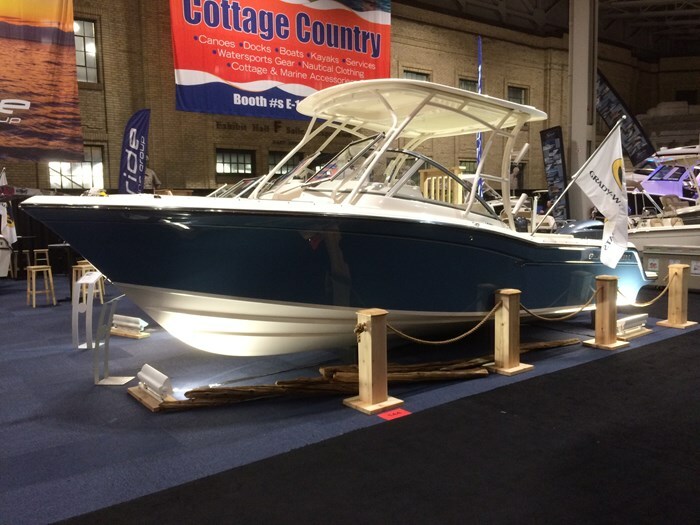 More popular in Canada due to our cold and wet climate conditions in the popular fishing seasons of early spring and late fall is the dual-console or walk-thru design which provides a full windshield with a center opening section allowing easy access to the bow area of the boat plus the capability of all-weather canvas protection. 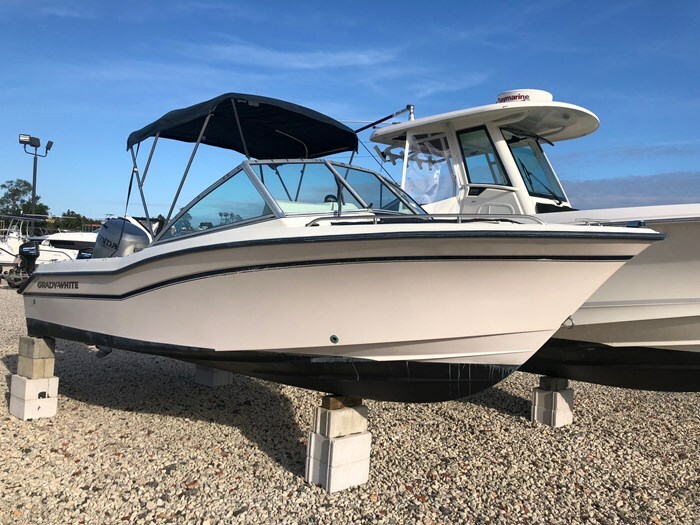 Most all-purpose fishing boats provide three or four seats which may be fitted into up to six floor bases including on a raised bow platform and a stern platform. 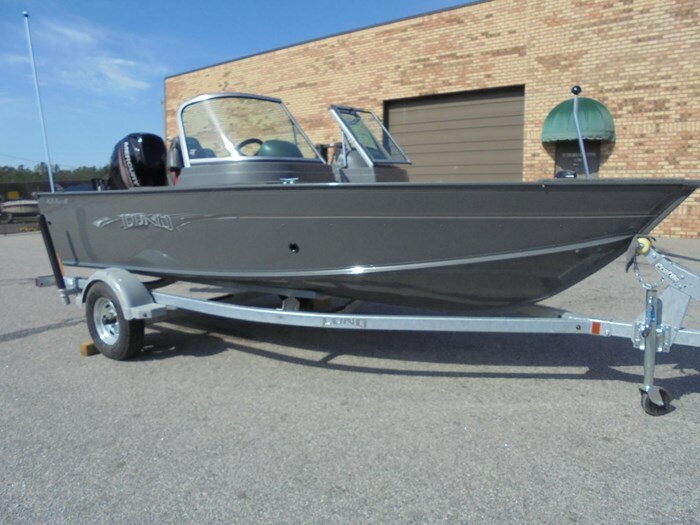 Most come with lots of in-floor storage compartments, fishing rod storage boxes and often a recirculating live well and fish box.